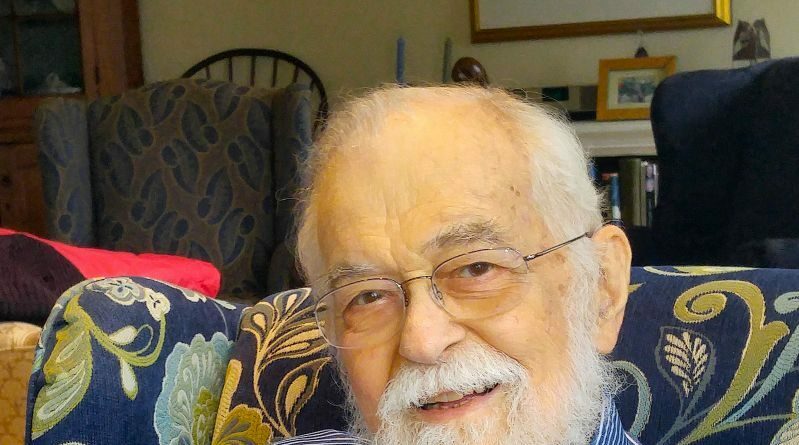 Oscar Taylor Hines, of Leesburg, died at age 83 on April 21. A native North Carolinian, Taylor was trained as an electrical engineer, graduating from Duke University, but spent most of his life as a Christian mystic and spiritual seeker and advisor. He was a popular Santa Claus to thousands of Loudoun children over the years. Gardening was a part of his spiritual practice, and he did it beautifully. He was an active member of St. James United Church of Christ in Lovettsville,VA, serving on the church council. He produced the church’s weekly bulletins and was often a substitute speaker for Sunday worship. He took part in a number ofmeditation and spiritual groups at church and elsewhere. He is survived by his wife of 60 years, Judith Dinwoodey Hines; his son, David Hines of Cameron Park, California, and Nancy Hines Sulek (David) and grandchildren Austin and Kate Sulek of Leesburg, VA, as well as two sisters, Geneva Hines and Carrie Hines Galow, and brother, Bob Hines (Allison) of eastern North Carolina. A memorial service will be held on Saturday, April 29, 11:00 a..m., at St. James UCC, Lovettsville, Virginia. 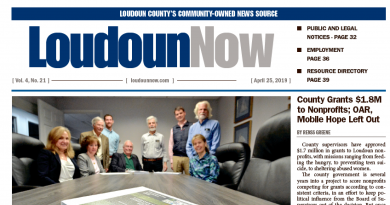 Contributions may be made in memory of Taylor to Friends of Loudoun Mental Health, P.O. Box 4452, Leesburg, VA 20175. Friends is a nonprofit organization, operating in Loudoun County since 1955, assisting people in their recovery from mental illness. Taylor served for many years as a member of Friends’ board.